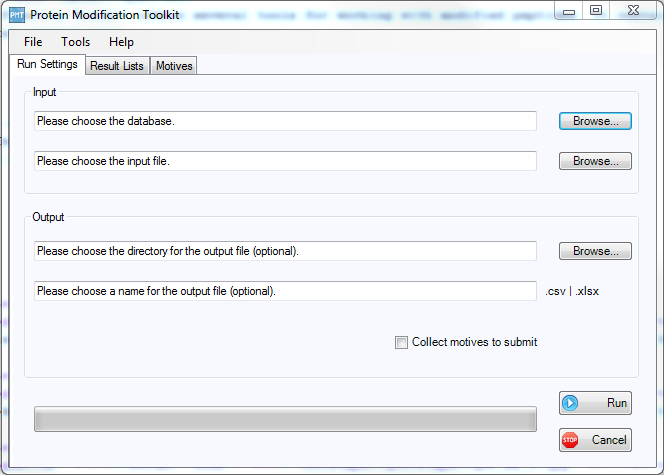 This software offers several tools for working with modified peptides. It contains Motif-x search, global positioning of modifications, statistics and more. 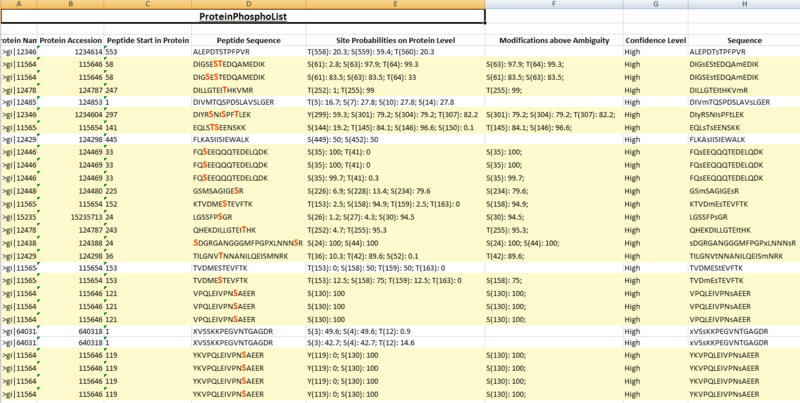 Protein Modification Toolkit offers several tools for working with modified peptides. It contains Motif-x search, global positioning of modifications, statistics and several more. ProteinModification was invented and coded by Doblmann Johannes and Anna Gattinger, and inspired by various MassSpec group members. Protein Chemistry Facility IMP/IMBA/GMI, Dr. Bohrgasse 3, 1030 Vienna, Austria.